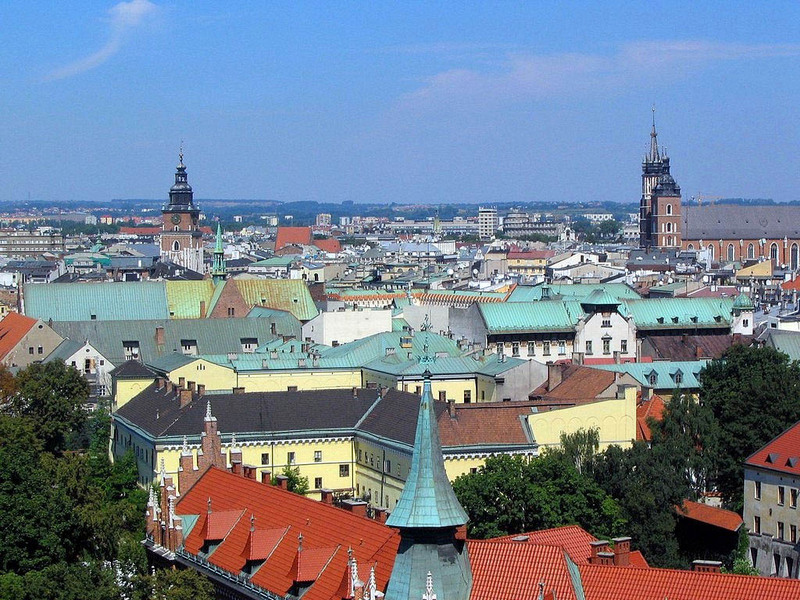 For our 103 budget and economy hotels in Krakow, we show actual room availability. market Square is the best place to search for souvenirs as best souvenir shops are located here. Most museums allow taking photos and making videos for additional fee, so before the excursion starts you should ask whether you can take a camera with you. Local motorists follow the traffic rules carefully, so pedestrians and those tourists, who expect to rent a car, should also be very careful and pay attention to road signs. Currency is best to be exchanged in «Kantor» offices. Here you can exchange nearly any type of money, and the percentage of commission for exchange will be minimal. If necessary, please contact our experts on budget hotels in Krakow via the telephone number below. Our system provides 103 inexpensive and affordable B&B and hotels in/near Krakow, often with hot deals and last minute offers. Book online your budget hotel room in Krakow, Poland - no prepayment, low prices and high discounts!